Bosch Ampack manufacture filling machines for pre-made cups and/or bottles. 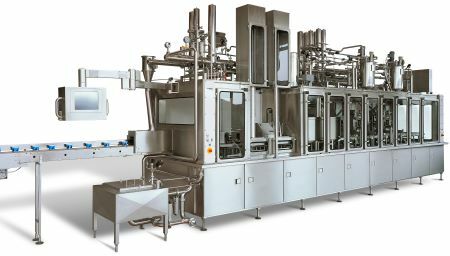 The filling machines are primarily delivered for the dairy industry. 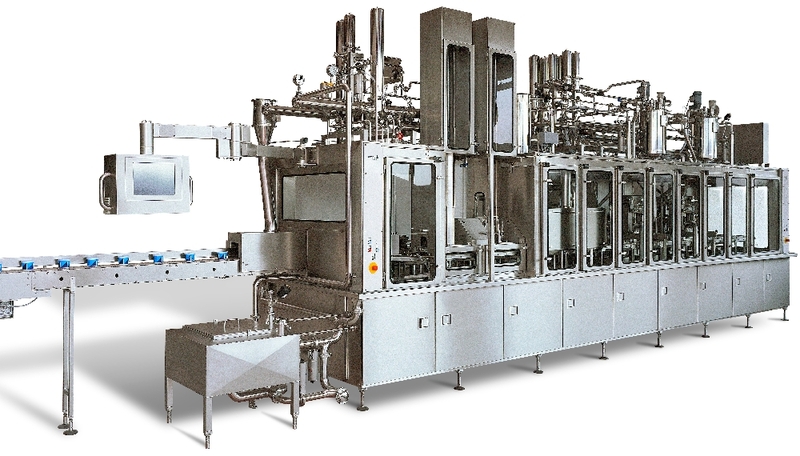 Typical products packed with these filling machines are dairy products, juice, coffee and cacao beverages. The machines are either manufactured as cleanfill or aseptic versions. Bosch also manufacture filling machines for form, fill and seal (FFS) cups. Typical products for these machines are dairy products, juice and baby food. The machines are manufactured for aseptic production. Bosch filing and capping machines for bottles are for cosmetics, pharmaceuticals, diagnostics, chemo-technical and food products.